Founded in 1968, The Studio Museum in Harlem is internationally known for its catalytic role in championing the works of artists of African descent. In a unique institutional collaboration, CMOA and the Studio Museum present a group exhibition with works by 40 artists, 20 from each of the collections. Responding to a tumultuous and deeply divided moment in our nation’s history, the curators have mined these collections to offer a metaphoric picture of America today. 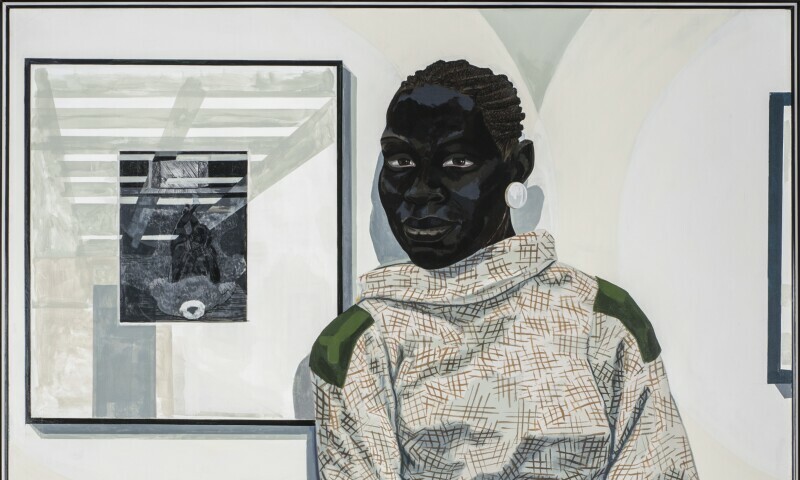 Spanning nearly 100 years—from 1920s photographs by James VanDerZee to recent works by Kerry James Marshall, Ellen Gallagher, and Collier Schorr—20/20 provides a critical opportunity to prompt conversations about the necessity of art during times of social and political transformation.